Stevenage have signed former Millwall and Crystal Palace midfielder David Martin following his release by Luton Town earlier in the month. 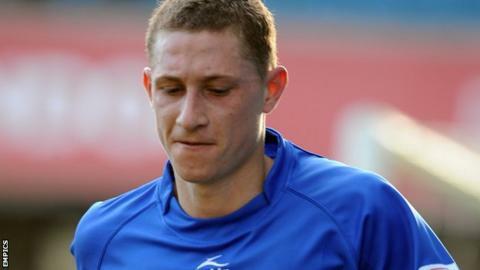 The 29-year-old left Luton by mutual consent on transfer deadline day. He had made just eight appearances since joining the Kenilworth Road side on a permanent deal in 2013. Stevenage have not announced the length of Martin's deal, but he is available for Saturday's League Two trip to Hartlepool.